Dandelions are inexpensive and you can make a delicious salad with them. 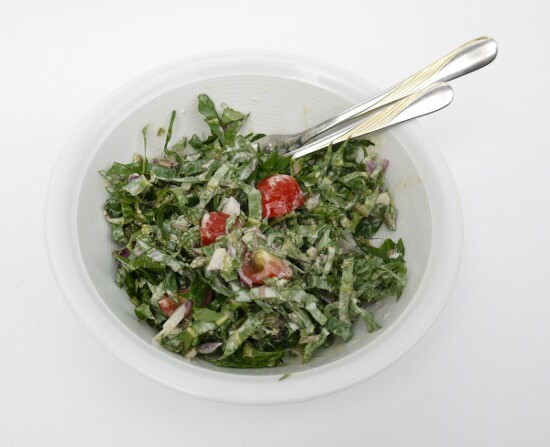 It's now the right time of the year to make a dandelion salad. The salad is made from the leave of the dandelion. Dandelions have a slightly bitter taste but if you like arugula salad then you will like dandelion salad. 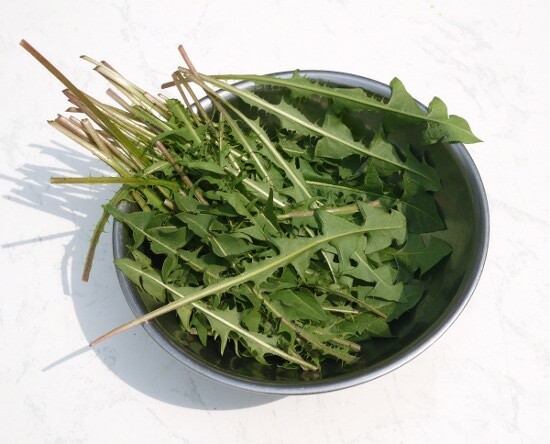 Dandelion salad has a strong flavour and is very rich in nutrients. I find it makes a satisfying meal, quite different from the tasteless greenhouse salad leaves grown in artificial soil. 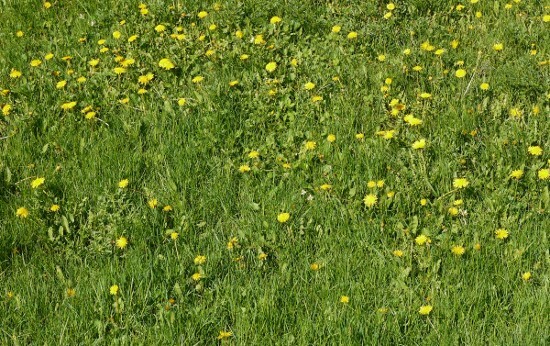 Dandelions are rich in calcium, which is essential for strong of bones, and they are rich in antioxidant. Dandelions stimulate and help the liver and aid in maintaining the proper flow of bile. This is a delicious salad. Dandelions have a strong taste and they make a satisfying meal. A small bowl of salad will normally be enough for one person. Wash the dandelion leave and chop them into small pieces. Cut a few slices from an onion and cut it into small pieces. Cut the tomato into slices. Add a spoon full of fresh cream and mix everything. Add some apple cider vinegar and olive oil.